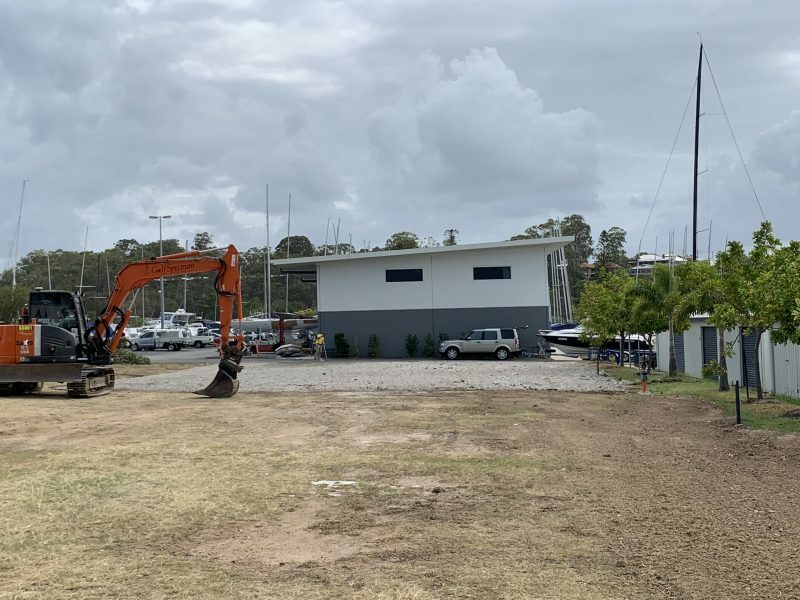 Our Marina Team have been hard at work making room and preparing for the arrival of the Squadron’s new Catamaran Trailer! The Catamaran Trailer has a capacity of a 47 tonne weight, 65 foot length, and 2.2 metre draft. The Marina Office are now taking bookings for the trailer for the 25th of February onwards. Please contact them regarding making a booking: marinaadmin@rqys.com.au or 3393 3554.